Many of you may know of Jancis Robinson and if you don't, and are a wine lover, you should. She is a British Master of Wine and wine writer who authors three of the most necessary books for any wine library; The World Atlas of Wine (with Hugh Johnson), The Oxford Companion to Wine and Wine Grapes, an encyclopedia of grape varieties. In short, she'd is one of the world's foremost wine professionals. So, when I read that she was launching a line of top tier wine glasses and decanters I had to have them for the shop. 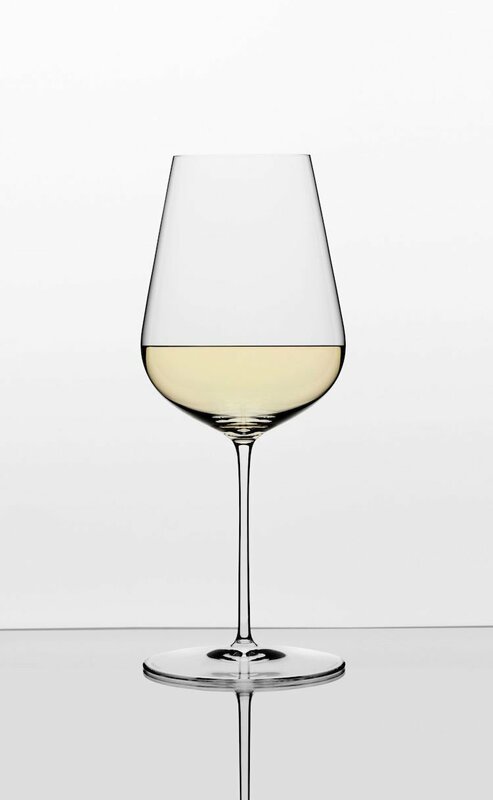 Her glassware philosophy is one of simplicity, one beautiful all purpose glass, for all wines, a water glass that doubles as a stemless wine glass and two gorgeous decanters. We received our initial order two weeks ago and hope that it is the beginning at a long relationship. For details about the thinking behind her line please click the link below. And to see how elegant they are I encourage you to stop by the shop.